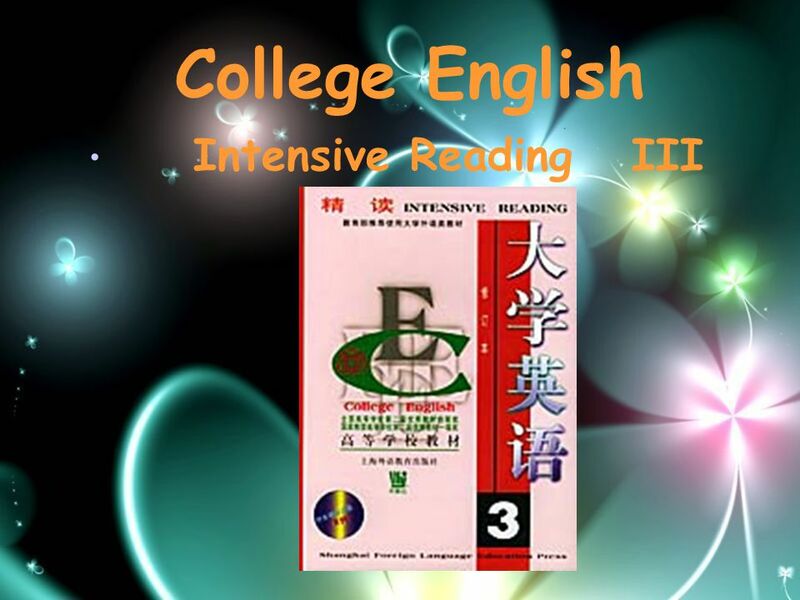 Thanks 参赛教师：佟莉 Intensive Reading III College English. 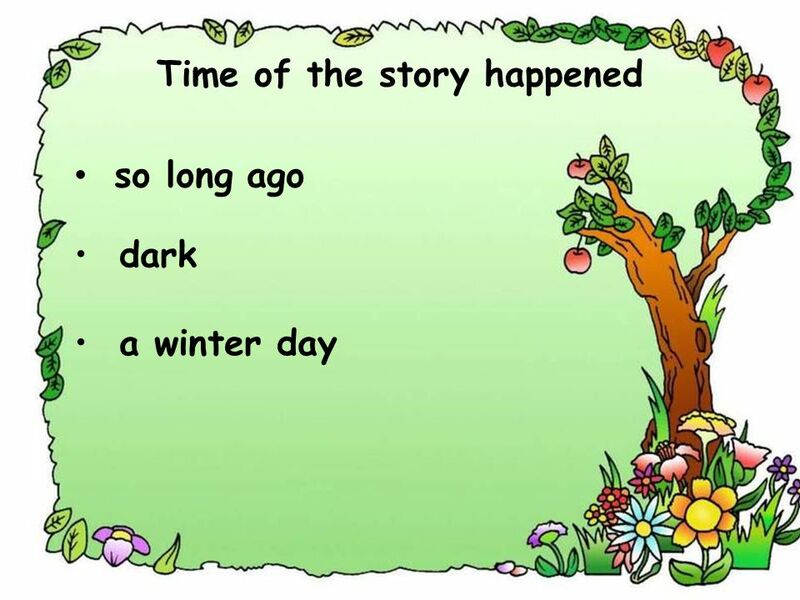 8 Coming home from school that dark winter’s day so long ago, I was filled with anticipation. I had a new issue of my favorite sports magazine tucked under my arm, and the house to myself. Dad was at work, my sister was away and my mother wouldn’t b home from her new job for and hour. I bounded up the steps, burst into the living room and flipped on a light. 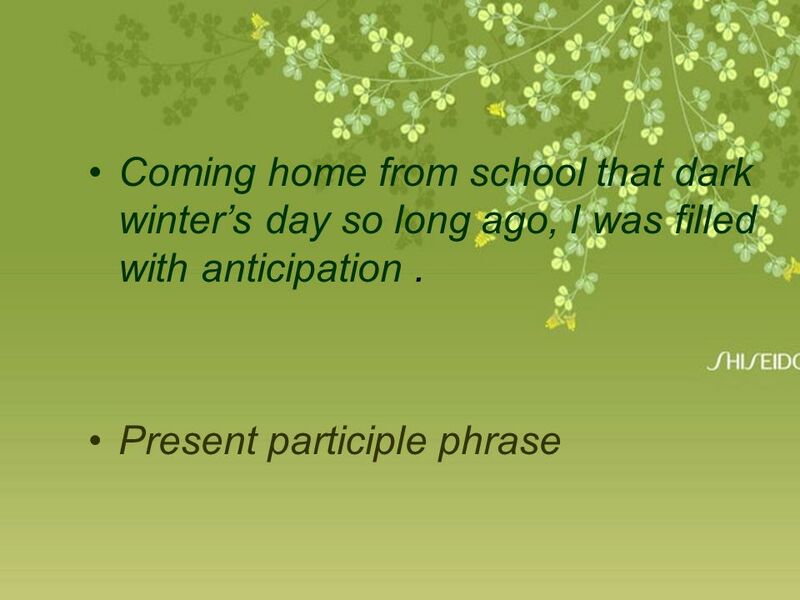 11 Coming home from school that dark winter’s day so long ago, I was filled with anticipation. I had a new issue of my favorite sports magazine tucked under my arm, and the house to myself. Dad was at work, my sister was away and my mother wouldn’t be home from her new job for and hour. I bounded up the steps, burst into the living room and flipped on a light. 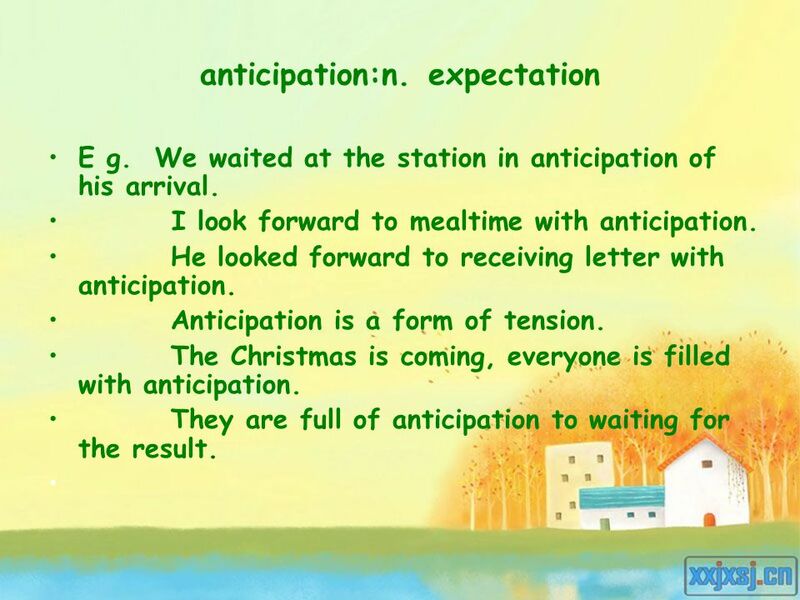 13 anticipation:n. expectation E g. We waited at the station in anticipation of his arrival. I look forward to mealtime with anticipation. He looked forward to receiving letter with anticipation. Anticipation is a form of tension. The Christmas is coming, everyone is filled with anticipation. They are full of anticipation to waiting for the result. 14 coming home from school that dark winter’s day so long ago, I was filled with anticipation. I had a new issue of my favorite sports magazine tucked under my arm, and the house to myself. Dad was at work, my sister was away and my mother wouldn’t be home from her new job for and hour. I bounded up the steps, burst into the living room and flipped on a light. 15 tucked :past participle Examples: 1. 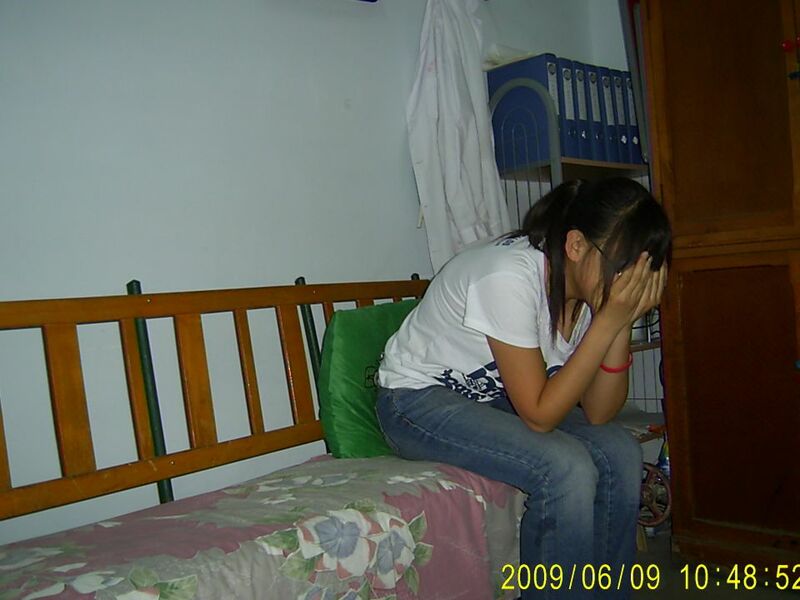 Scolded (As she was scolded ) by the teacher, the girl sat there without lifting her head. 2.Asked (When he was asked) what had happened, he lowered his head. 3.Given ( If we were given ) more time, we could do it better. 4.Left (Although he was left ) at home, John didn’t feel afraid at all. 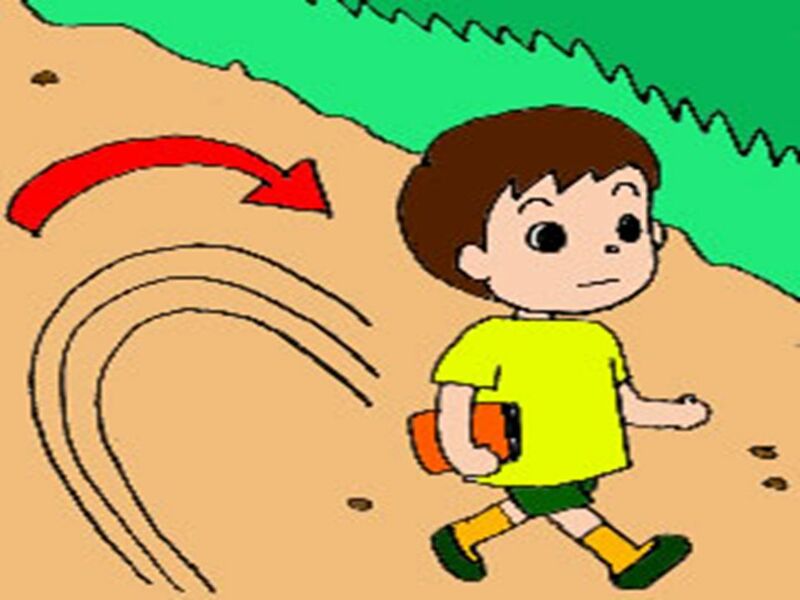 5.The teacher entered the classroom, ( and he was ) followed by a group of students. 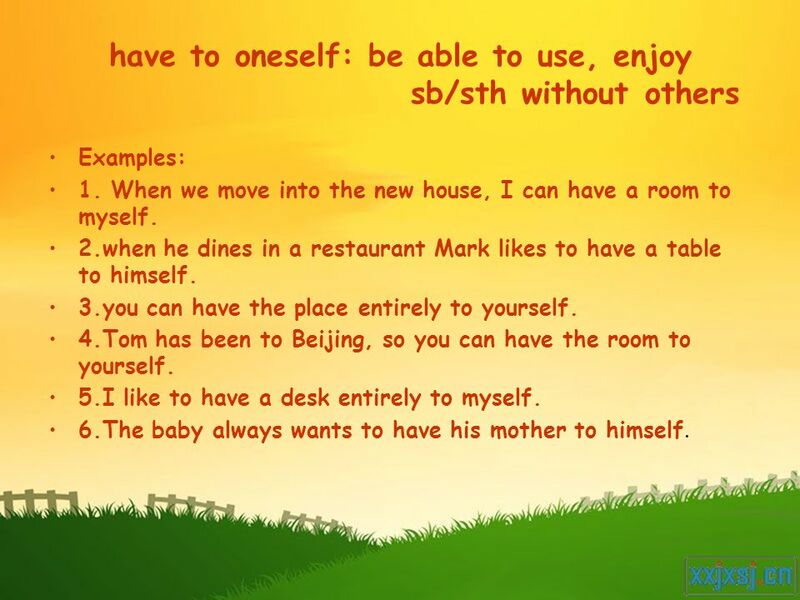 16 have to oneself: be able to use, enjoy sb/sth without others Examples: 1. When we move into the new house, I can have a room to myself. 2.when he dines in a restaurant Mark likes to have a table to himself. 3.you can have the place entirely to yourself. 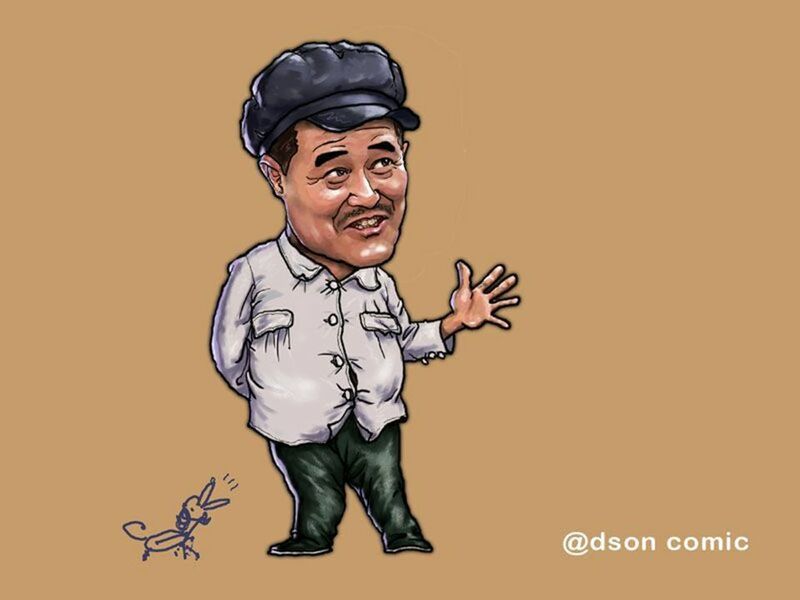 4.Tom has been to Beijing, so you can have the room to yourself. 5.I like to have a desk entirely to myself. 6.The baby always wants to have his mother to himself. 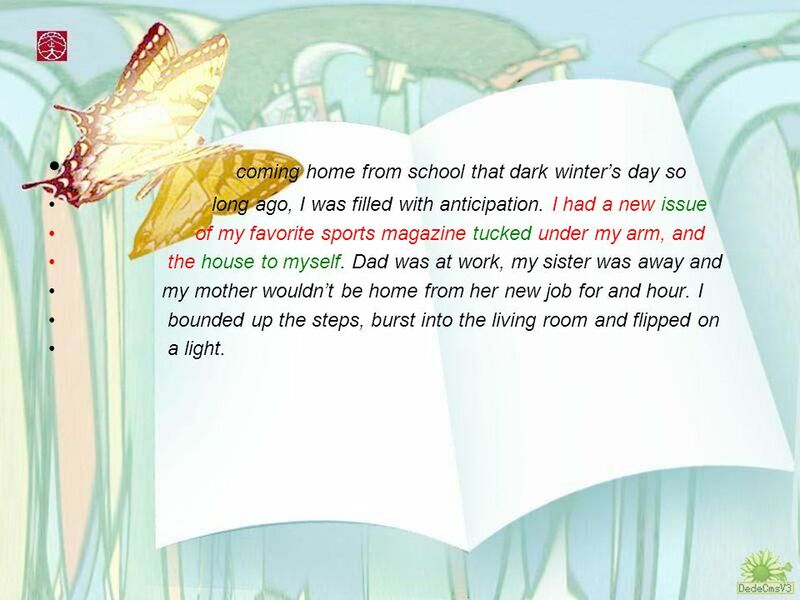 18 Coming home from school that dark winter’s day so long ago, I was filled with anticipation. I had a new issue of my favorite sports magazine tucked under my arm, and the house to myself. Dad was at work, my sister was away and my mother wouldn’t be home from her new job for and hour. I bounded up the steps, burst into the living room and flipped on a light. 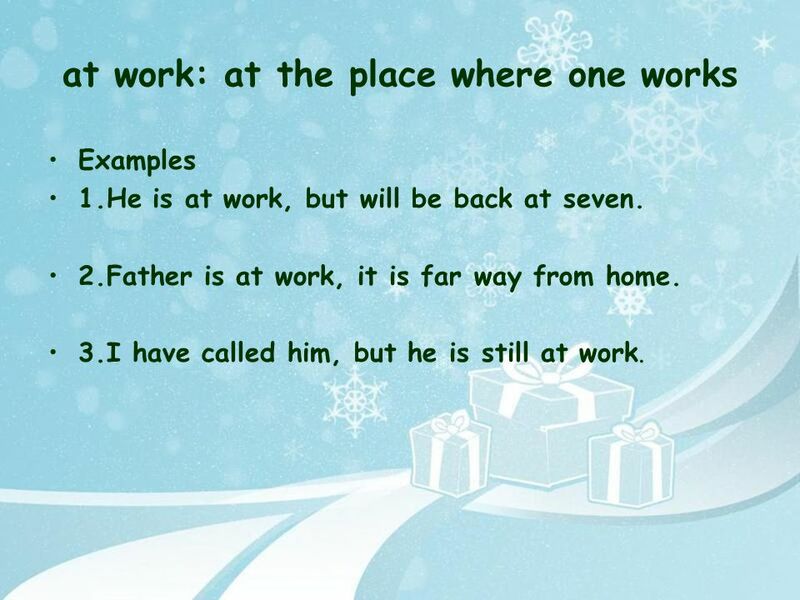 19 at work: at the place where one works Examples 1.He is at work, but will be back at seven. 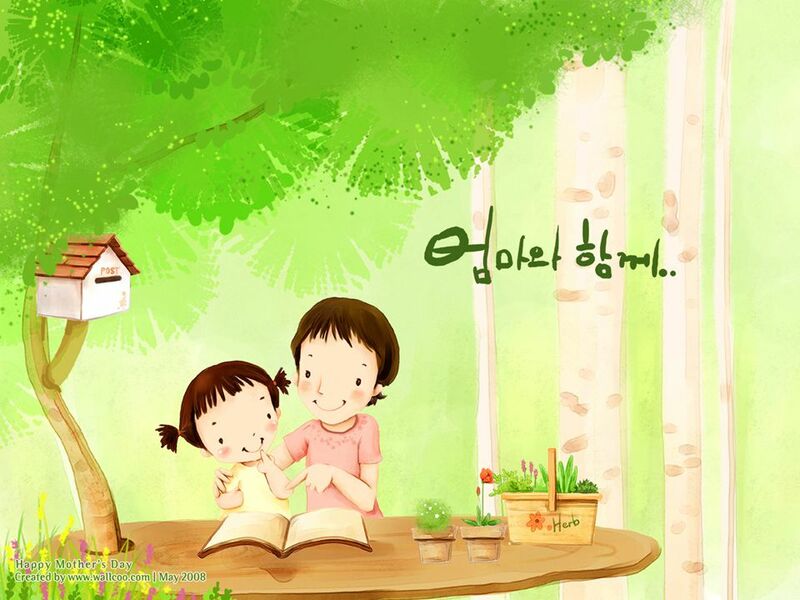 2.Father is at work, it is far way from home. 3.I have called him, but he is still at work. 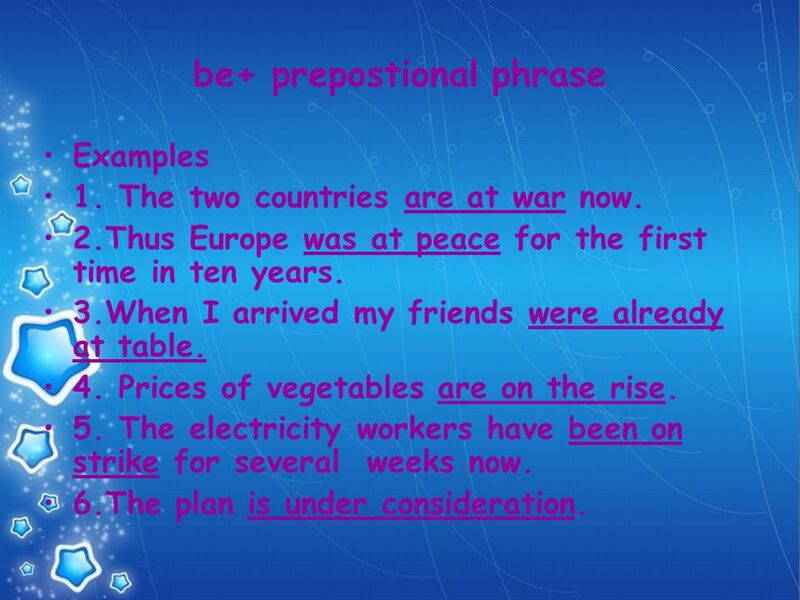 20 be+ prepostional phrase Examples 1. The two countries are at war now. 2.Thus Europe was at peace for the first time in ten years. 3.When I arrived my friends were already at table. 4. Prices of vegetables are on the rise. 5. The electricity workers have been on strike for several weeks now. 6.The plan is under consideration. 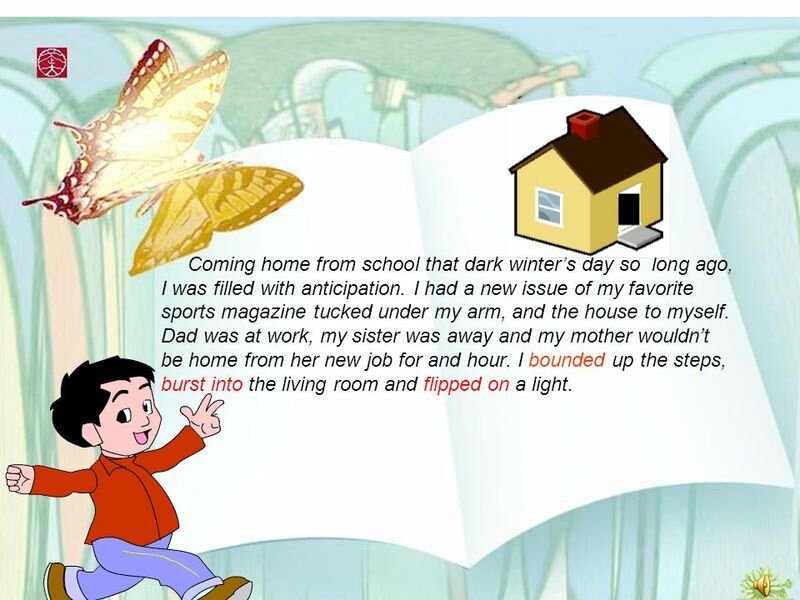 21 Coming home from school that dark winter’s day so long ago, I was filled with anticipation. I had a new issue of my favorite sports magazine tucked under my arm, and the house to myself. Dad was at work, my sister was away and my mother wouldn’t be home from her new job for and hour. I bounded up the steps, burst into the living room and flipped on a light. 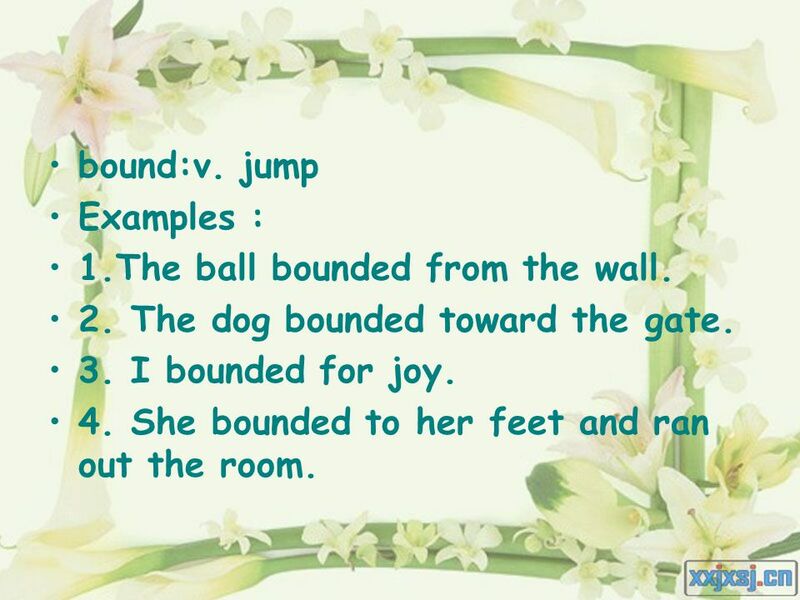 22 bound:v. jump Examples : 1.The ball bounded from the wall. 2. The dog bounded toward the gate. 3. I bounded for joy. 4. She bounded to her feet and ran out the room. 23 I was shocked into stillness by what I saw. 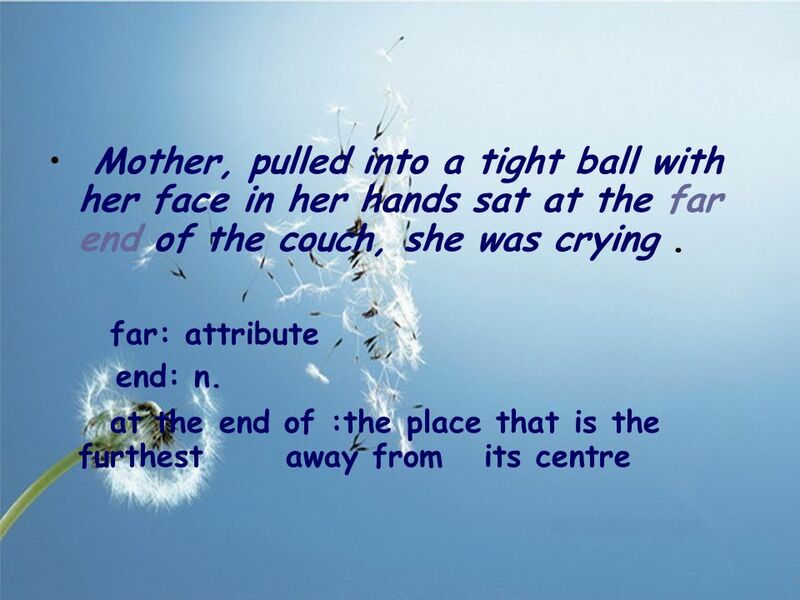 Mother, pulled into a tight ball with her face in her hands sat at the far end of the couch, she was crying. I had never seen her cry. 25 Examples: 1. I was shocked into stillness by what I heard. 2. 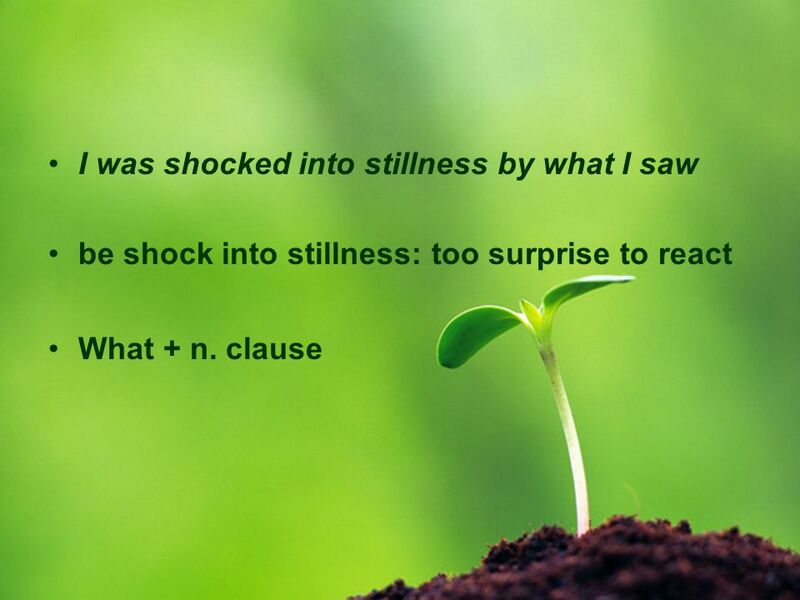 I was shocked into stillness by what I saw. 3. 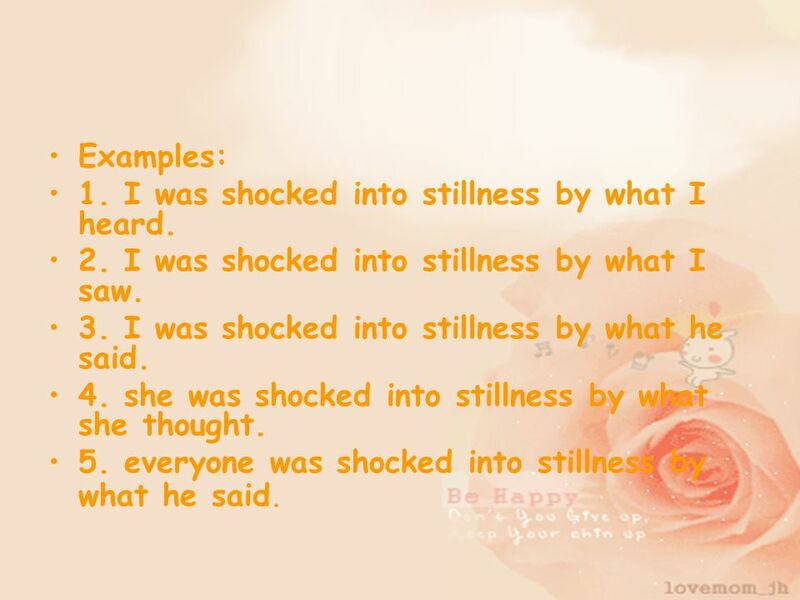 I was shocked into stillness by what he said. 4. she was shocked into stillness by what she thought. 5. everyone was shocked into stillness by what he said. 26 I was shocked into stillness by what I saw. 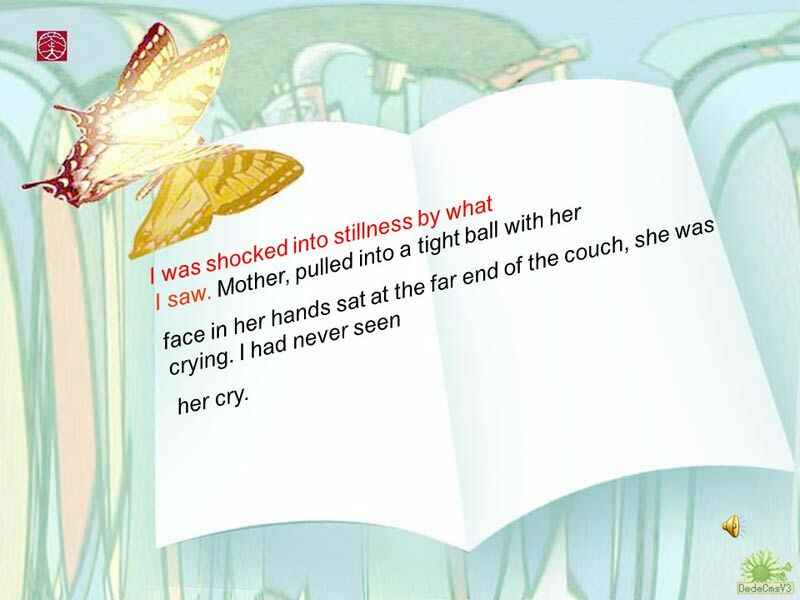 Mother, pulled into a tight ball with her face in her hands sat at the far end of the couch, she was crying. 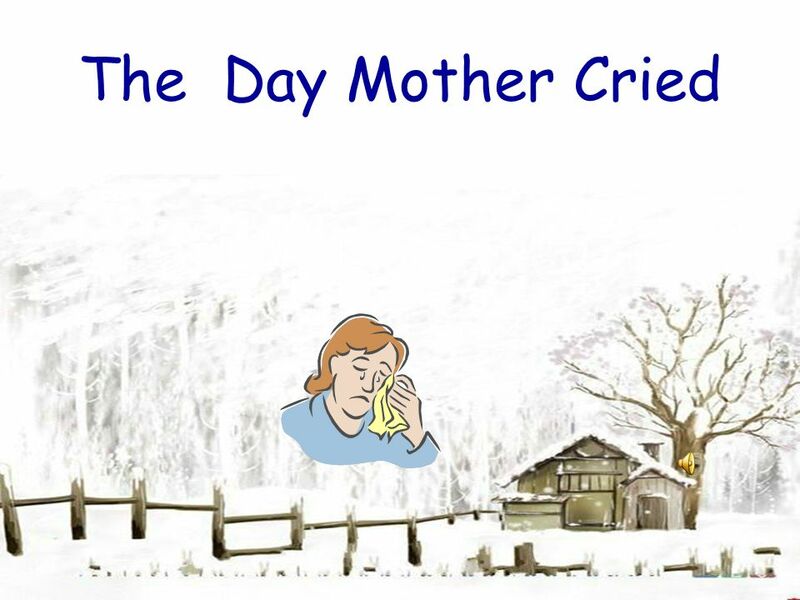 I had never seen her cry. 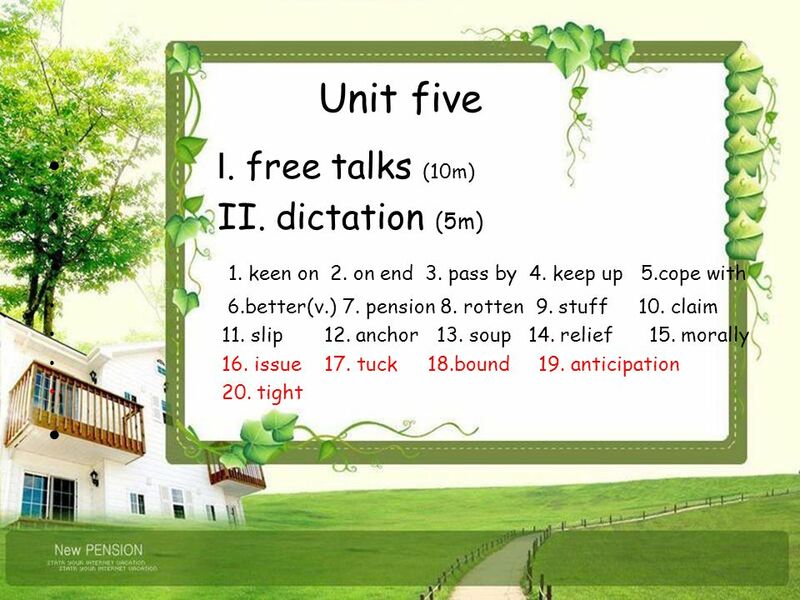 Download ppt "Thanks 参赛教师：佟莉 Intensive Reading III College English." Unit 2 I remember sitting close to the radio. Match the people with the jobs I like playing sports, such as football, and table tennis. football player. 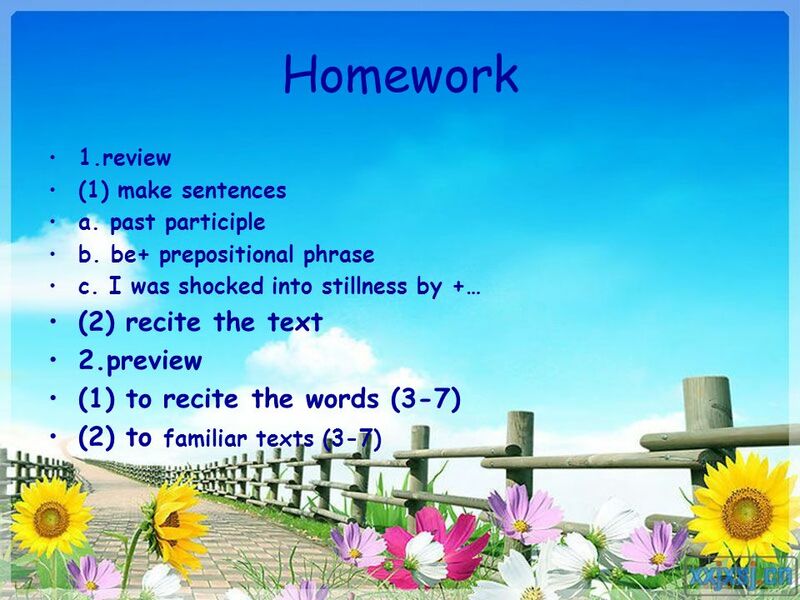 Lesson 22 A glass envelope 玻璃信封 Part A Reading aloud ( 模仿朗读 ) 1. dreamed of 2. with her name and address on it 3. ten months later 4. regularly 5. a little. 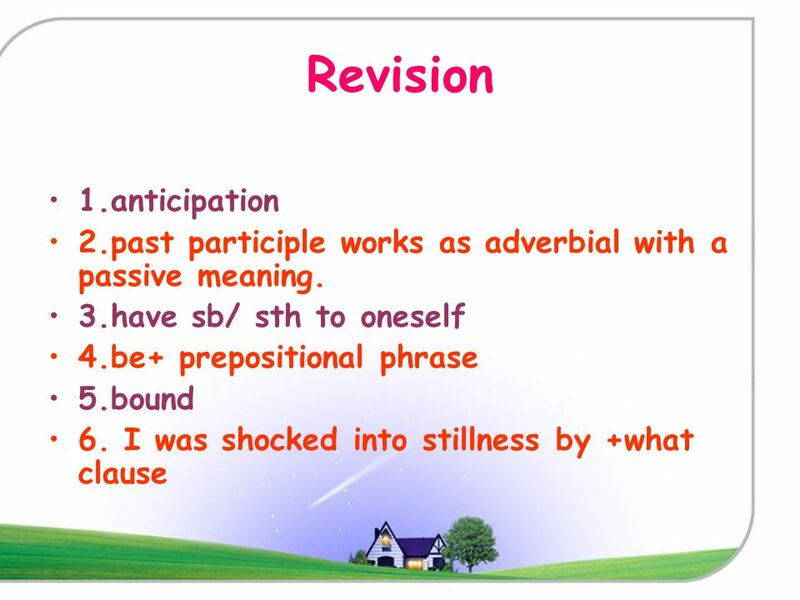 Unit 3 Amazing people G GG Grammar: Past Perfect Tense. Unit 4 What would you do? Section A 1a What would you do if you had a million dollars? 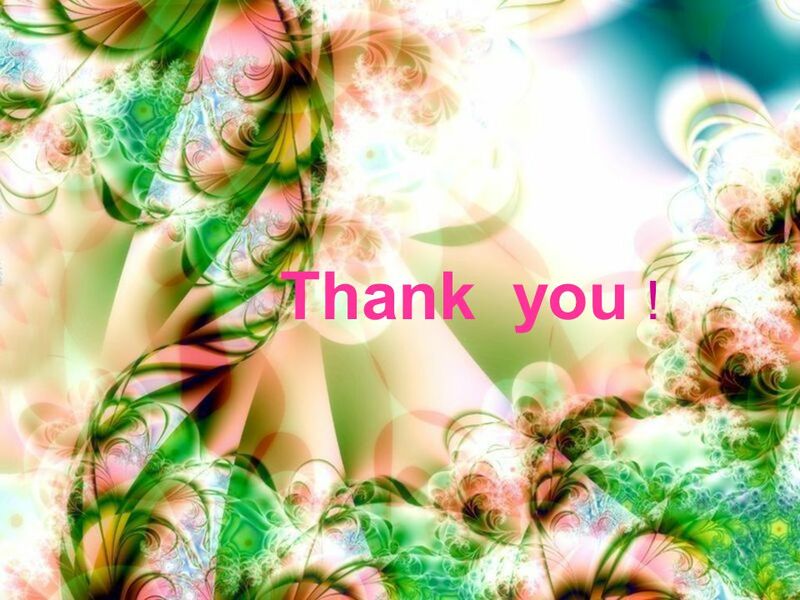 give it to charitybuy snacks put it in the bank 1b Listen and. It ’ s time for class. It ’ s time to have our class. Unit Two My day. use the computer read a newspaper newspaper soup. Making appointments LIU Weiqun. See a film ! 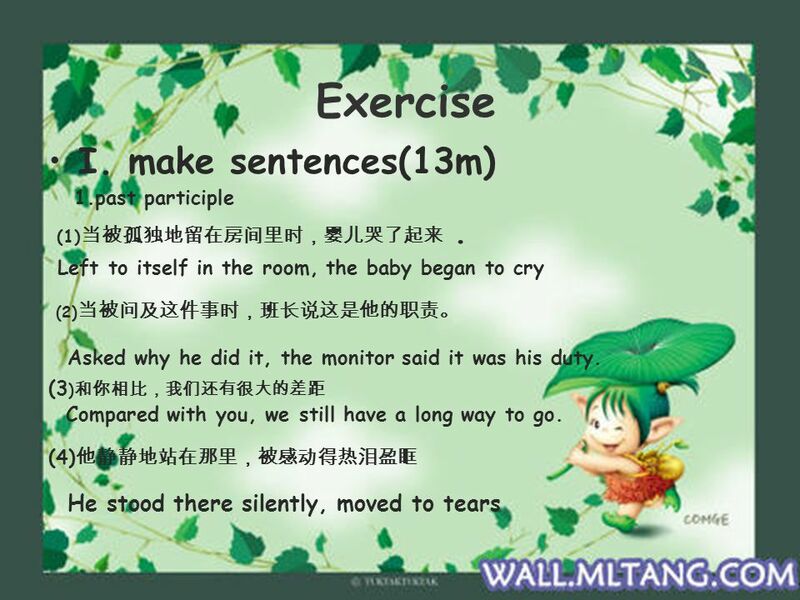 Essential expressions a. Will you be free tomorrow ? Could / Shall we meet at four thirty ? How about tomorrow. 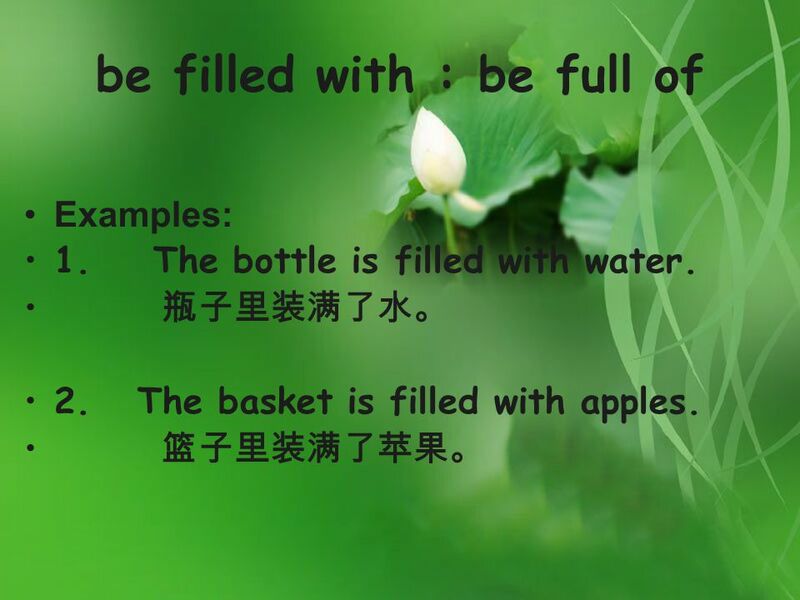 国家中等职业教育改革发展示范学校建设成果 课件 30 Unit 9 Cultivation(2) Reading : Food for Thought(2) 建议学时： 2 课时. 7B Unit3 Welcome to Sunshine Town Welcome to the unit. think: What would you do when the bridge is too low for your truck to go under it? 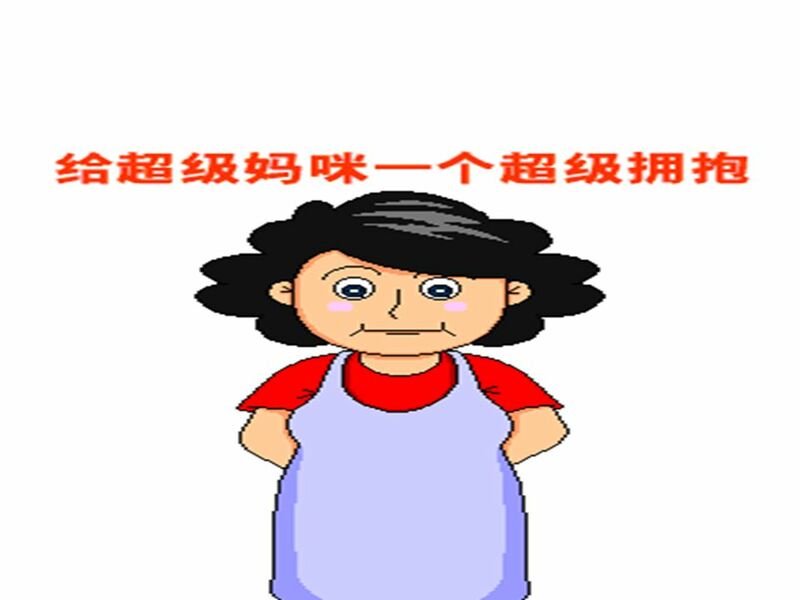 课前一讲 would you like for supper? --Some fish, soup and rice, please. A. How many B. What C. Where D. Who 2.Water and milk are healthy. A.drink B. Period 4 Correction: 1. They tried to ride horses, but the horses didn’t like the hot weather and sand. 1. They tried to ride horses, but the horses. 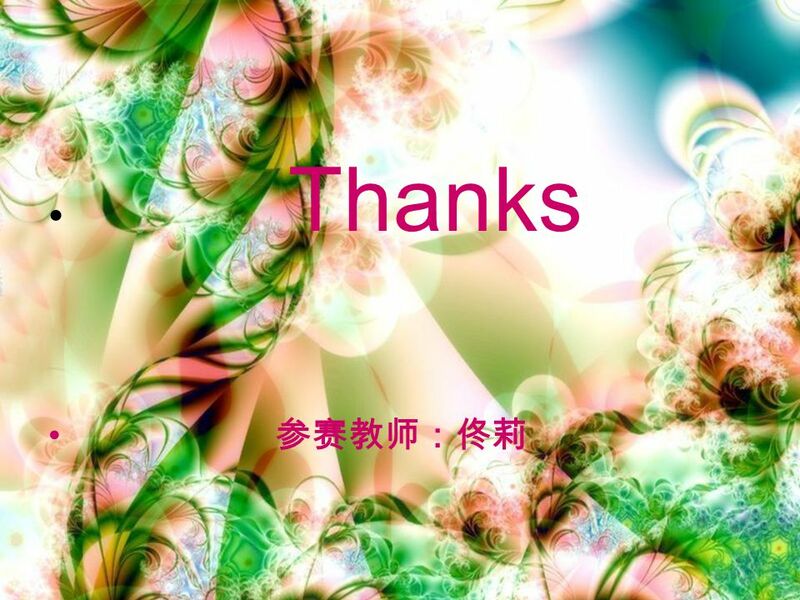 Would you mind …? Of course not./Certainly not. 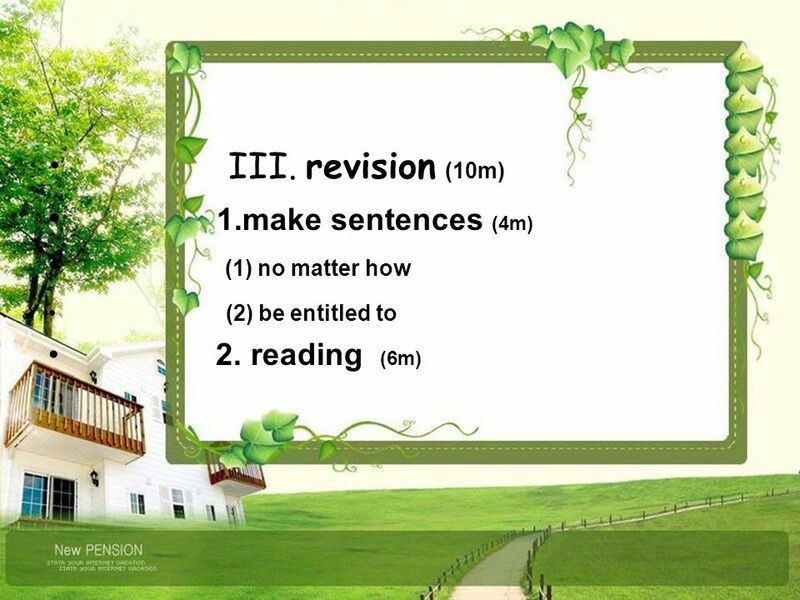 7B Unit 1 Integrated skills. 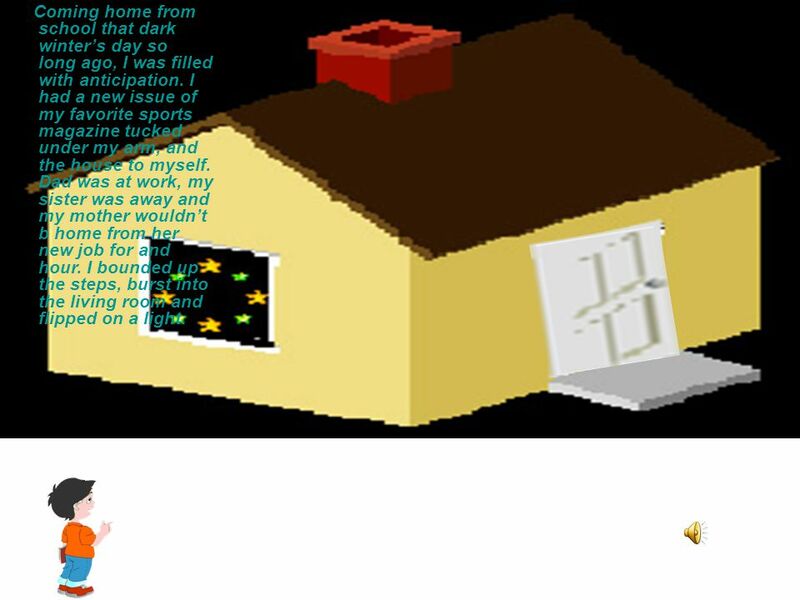 Where do people live? Guess: what kinds of rooms are there in the flat? flat(S) many new buildings. Section A Period 2 Unit 4 How far is it from home to school? home school It’s about 2 kilometers. 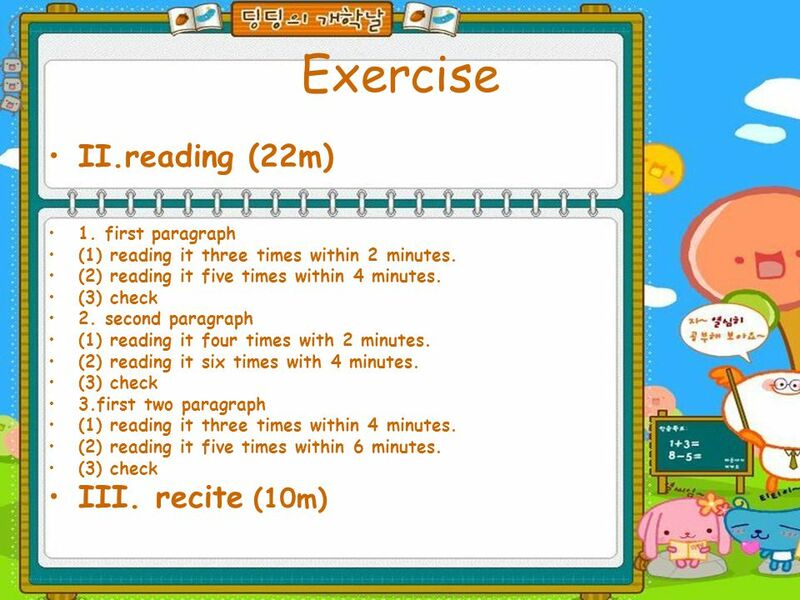 Main task. Show sb around my flat not very far from our schoolbig and beautiful lots of tall buildings around it now go boating and go fishing there.